Originally from Finland, Johanna Hurme immigrated to Canada in 1996, where she obtained her Bachelor of Environmental Design degree and Master of Architecture degree from the University of Manitoba before co-founding the Winnipeg-based practice 5468796 Architecture in 2007. Most recently, she established Design Quarter Winnipeg, a curated design experience focused on authentic local retail and culture. In her self-created role as, ‘architect-as-community leader,’ she has conceived projects such as Table for 1200, which brings together 1200 likeminded Winnipeggers around a single table to celebrate design and the city in which we live. 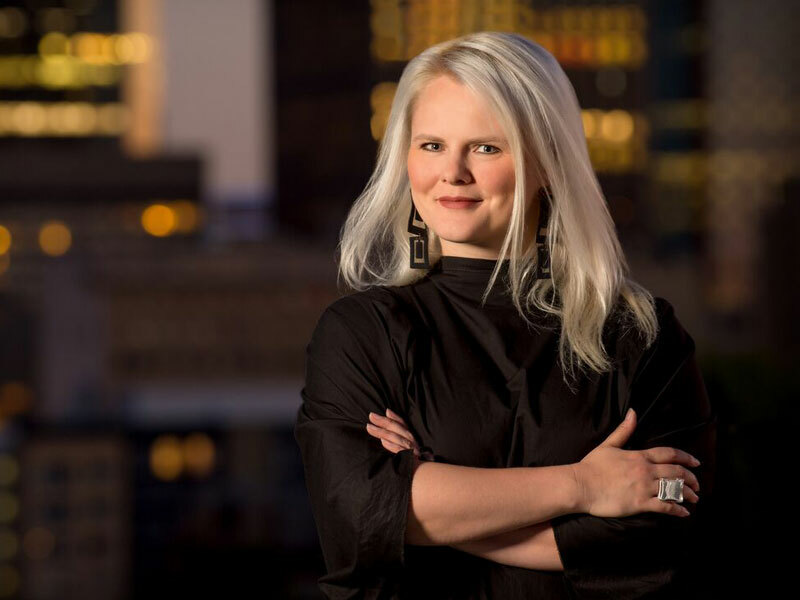 She is also the incoming chair of the Winnipeg Chamber of Commerce, leading with a proposal for a “Design Driven Economy”.